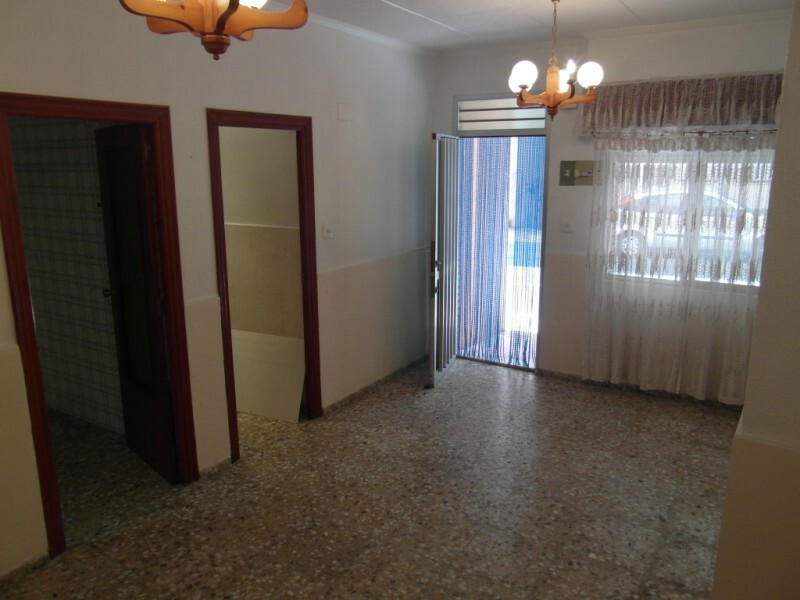 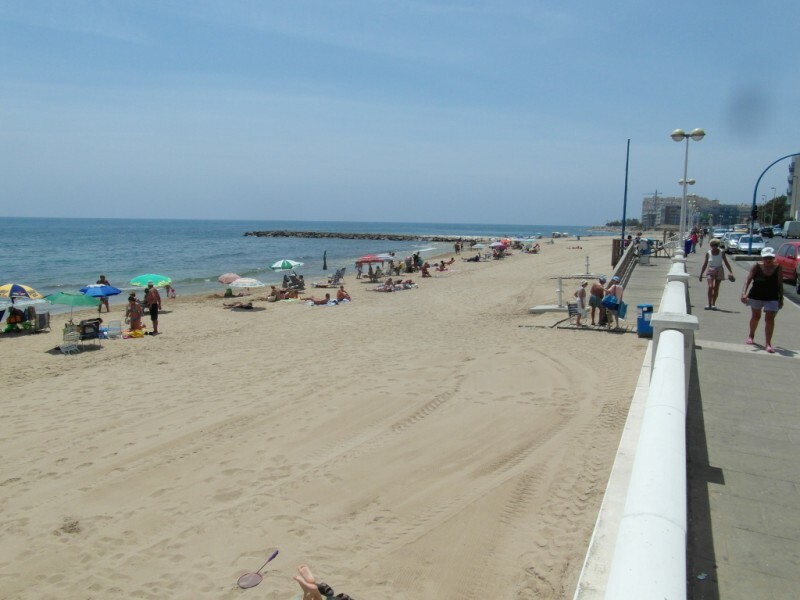 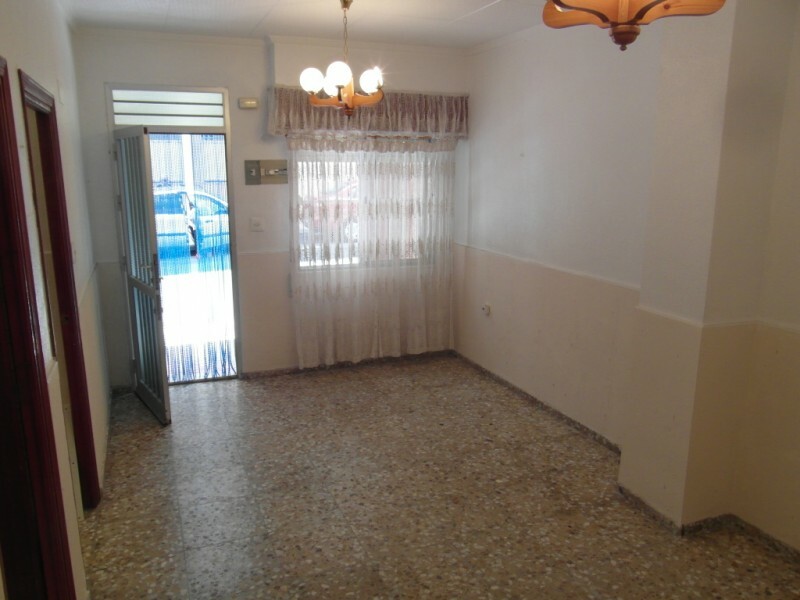 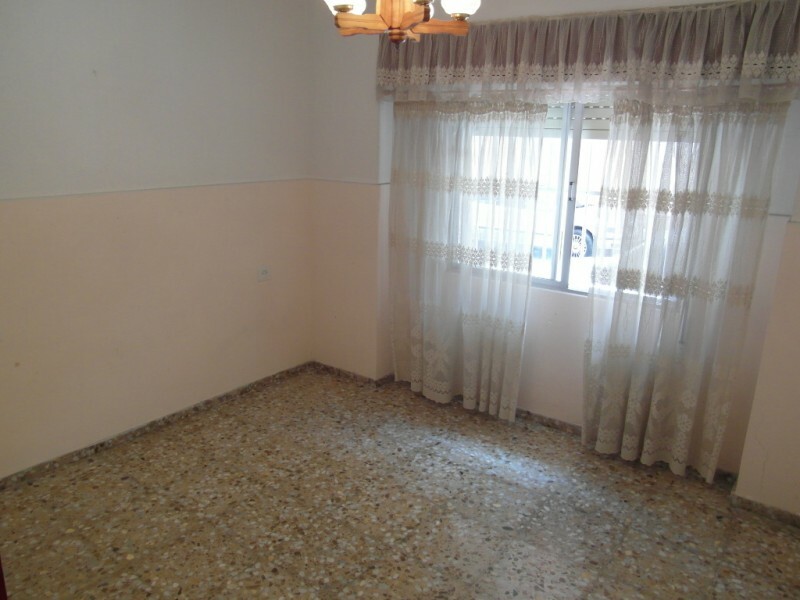 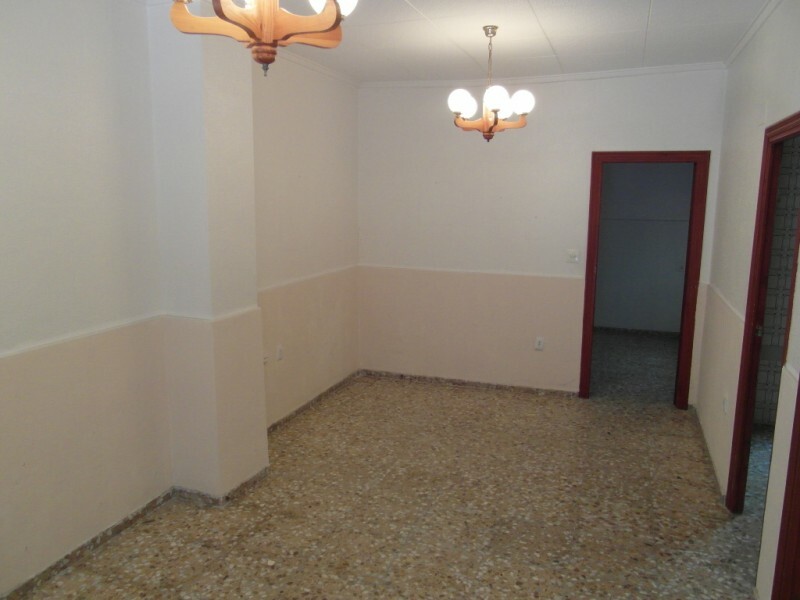 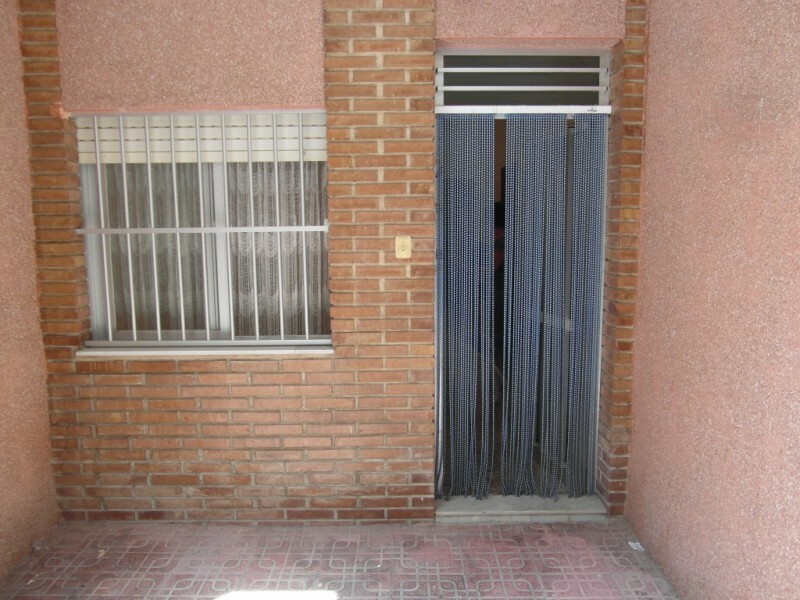 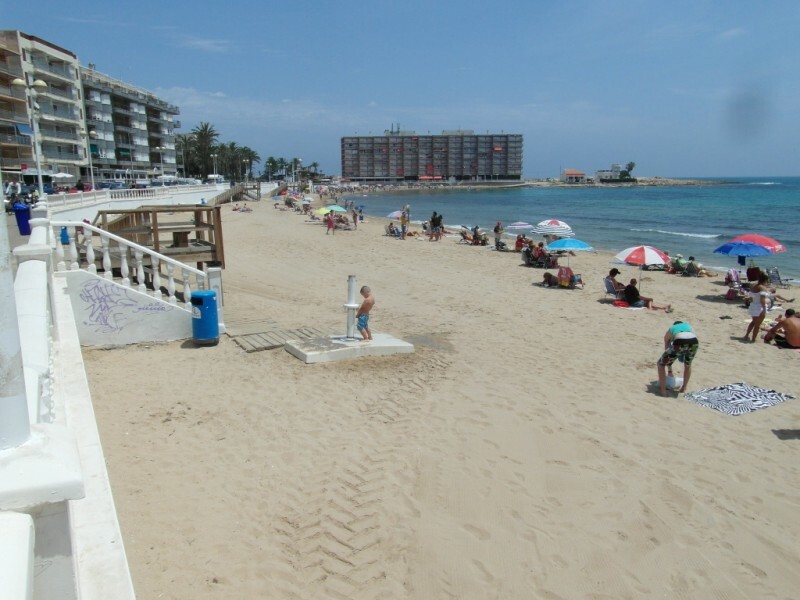 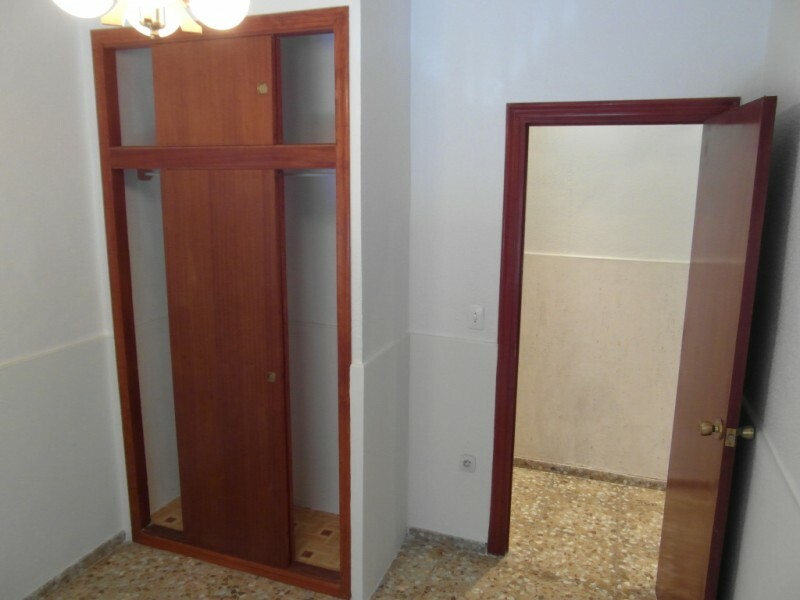 Ground floor apartment in Torrevieja within walking distance of the beach Los Locos. 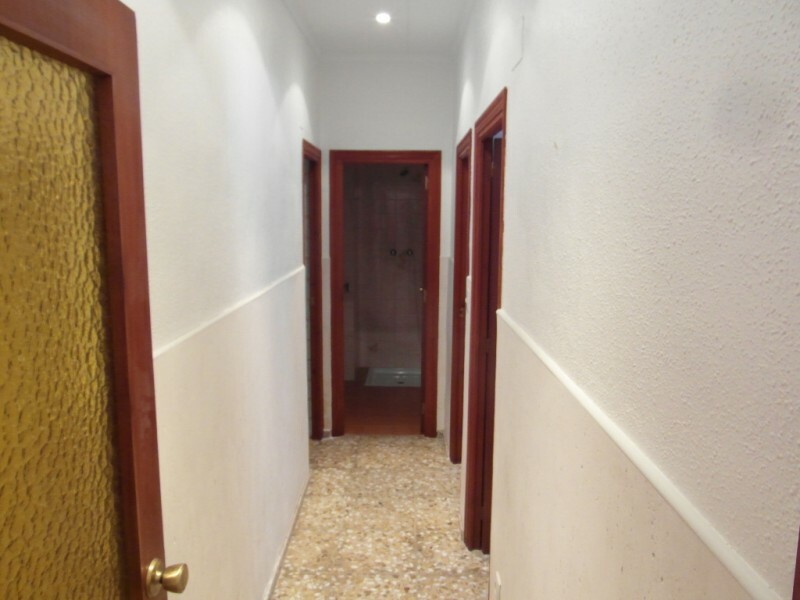 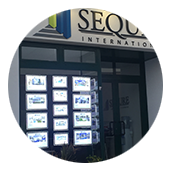 The apartment has 80 m2, divided into 3 bedrooms, 1 bathroom, 1 guest toilet, separate fitted kitchen and large living room with adjoining patio. 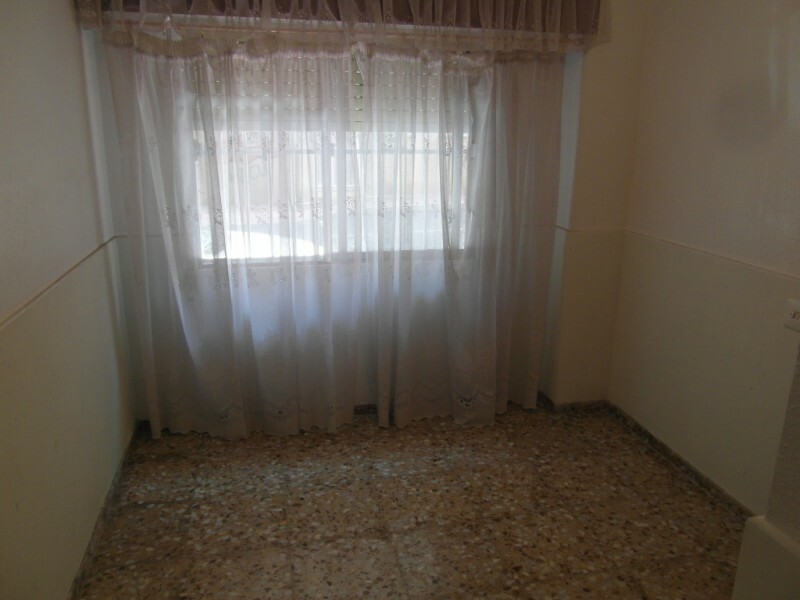 The apartment is unfurnished.